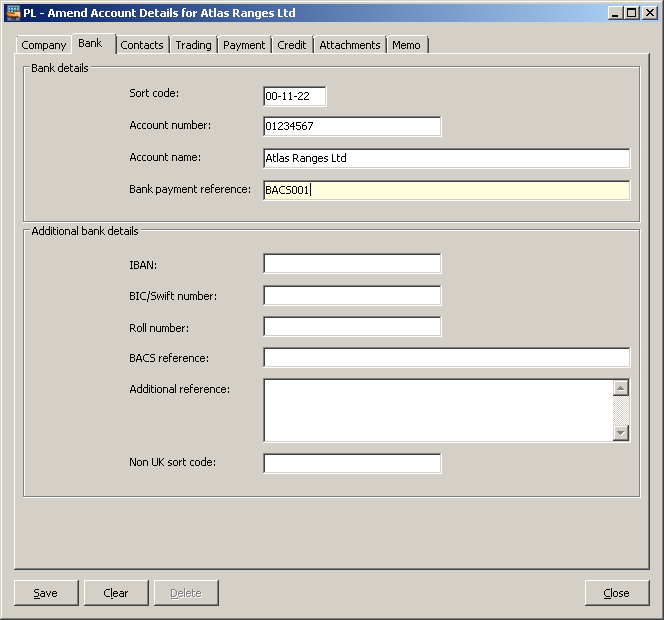 I have been amazed recently by the number of sites that pay their suppliers by BACS but do not make use of the Sage 200 E-banking functionality. 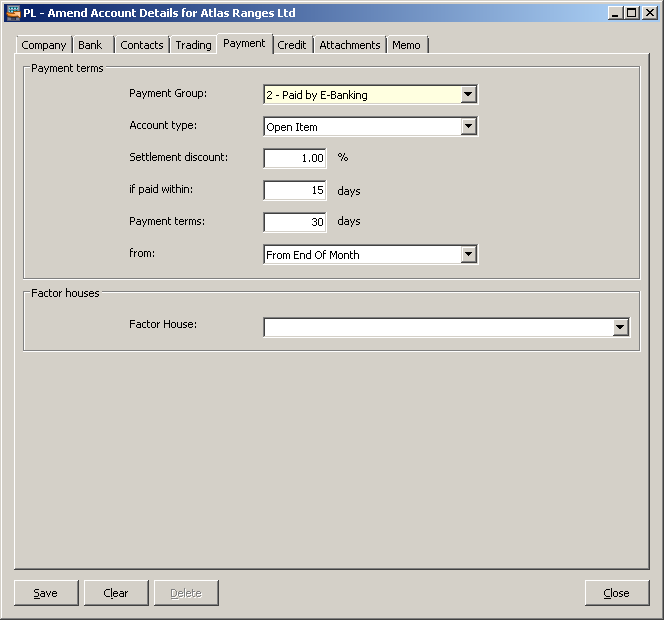 Users are actually duplicating work by entering payments into Sage 200 (either manually or by using Payment processing) and then manually entering them into their Bank. Using the Payment Processing routine (sometimes called Suggested Payments), Sage 200 is the only place where the payments need to be entered. The routine will generate a .csv file of the payments created which can then be imported into your BACS system or bank account. That means potentially saving you hours of work as you only need to do half of the work. 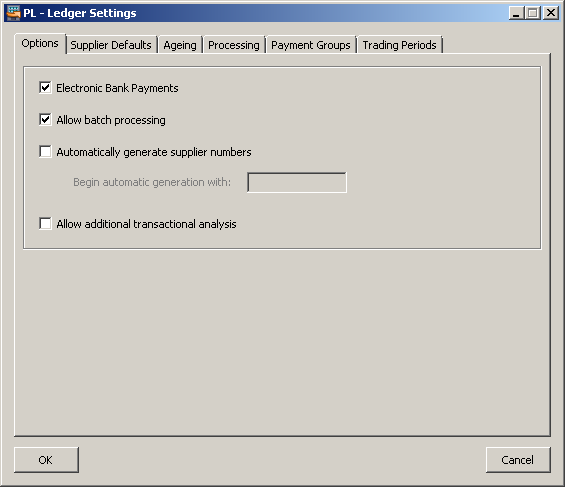 Enable electronic payments in the Purchase Ledger settings. 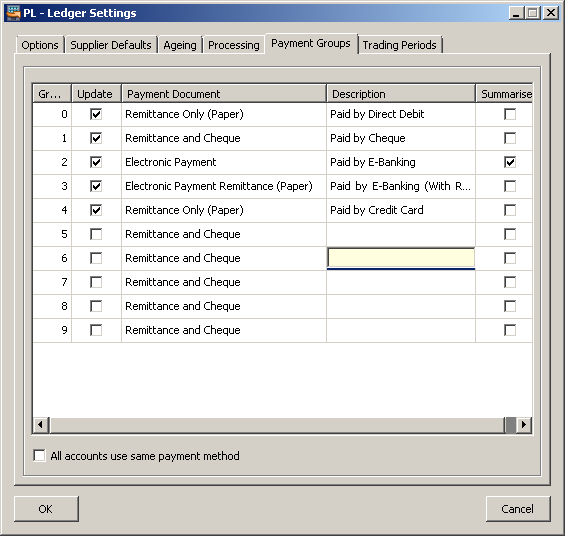 Create a payment group that will generate an electronic file. Amend the Cashbook account that payments will be posted to. 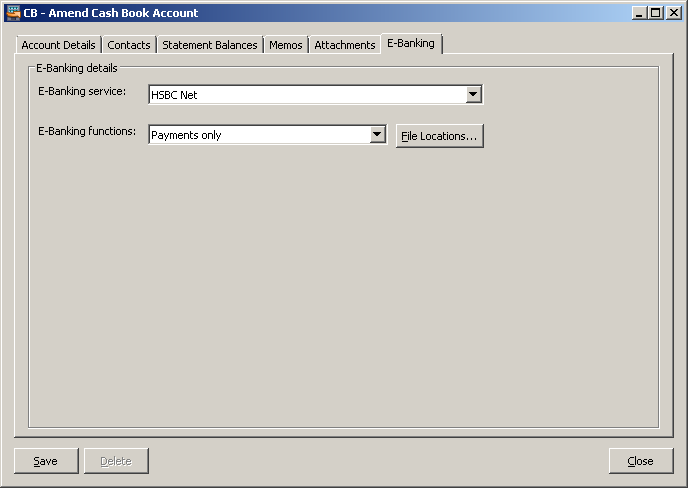 Here you are able to select which E-banking system you use. N.B. this tells Sage 200 what structure the file needs to be in. Amend suppliers so that you have their Bank details and so that they are part of the Payment group above. Use suggested payments in the normal way, to select your payments. Generate payments for the above payment group; this will create you a CSV file. Import the CSV file into your Bank system. Most Banks will allow you to view and amend, if necessary, transactions before you confirm them. « Are you making the most out of Workspaces?